Did java wonder what else you can buy for your AeroPress? 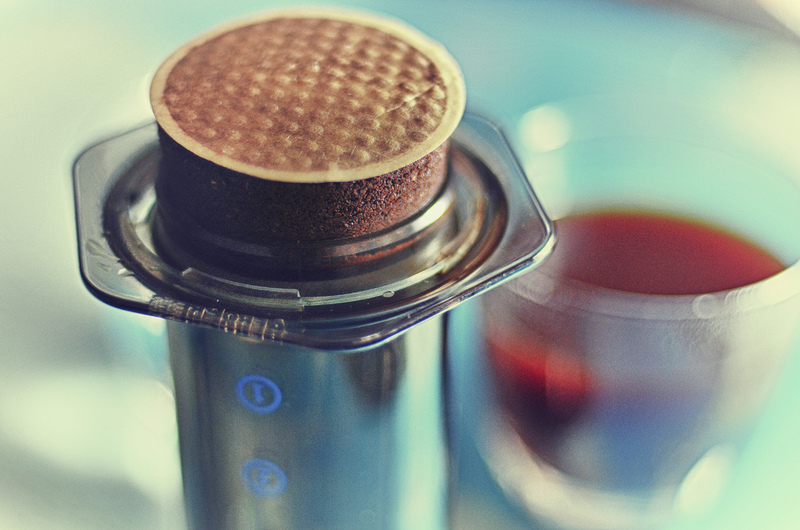 Here are a few suggestions to spruce up your AeroPress experience. 1. Splash out on a metal disk coffee filter. 3. Get a brewing station. If you’re feeling stumped and a tad confused reading this, here’s an explanation for every gadget. Where? – It depends which one you get, but check out Amazon! Ok, you want one? Let’s move on. 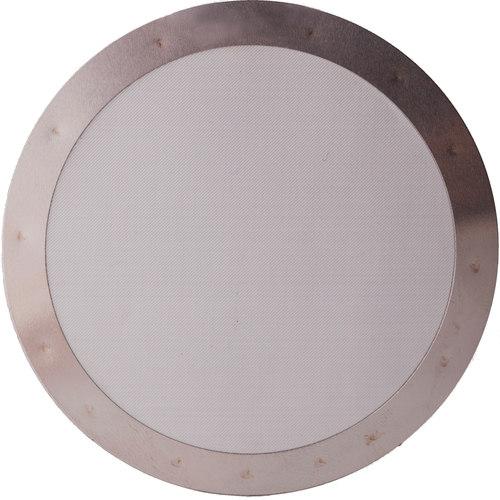 Which Type of Metal Filter Should You Buy? a) The Able Brewing DISK Coffee Filter – more durable than paper but allows more gritty sediment through. b) The Able Brewing DISK Coffee Filter – Even Finer (1/3 finer). 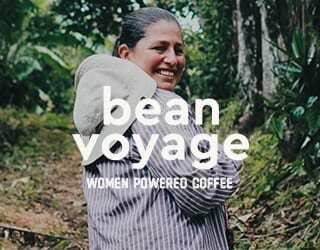 Sweeter and gives a cleaner cup of coffee – but it’s much too delicate for road travel. c) The super fine mesh S Filter. Durable and leaves the cleanest cup. No back pressure so the coffee almost runs through the filter as it extracts so less force required. It also lets more oils through – giving it a smoother more organic taste. Need video evidence to splash that cash? What? – Flexible wire (expensive!) or kitchen digital probe. Why? – Water temperature matters (boiling hot water rapidly loses dissolved air and will taste flat. If the water is too cool, the brew will be sour and under extracted (Source). 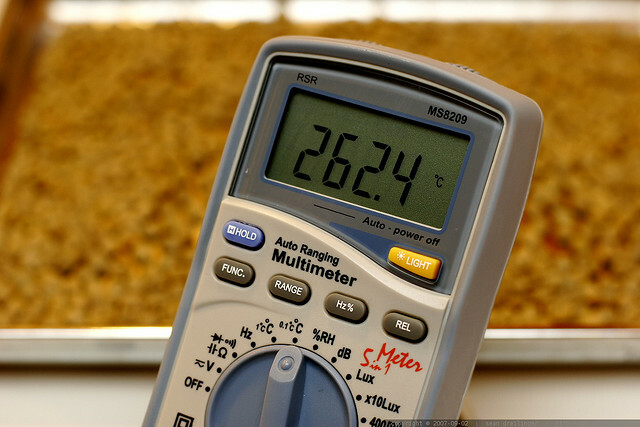 This is a digital thermometer for super precise readings. 3. Get a Brew Station. What? – A holder for your AeroPress. Why? – Perfect for the home barista looking for complete control over that AeroPress. 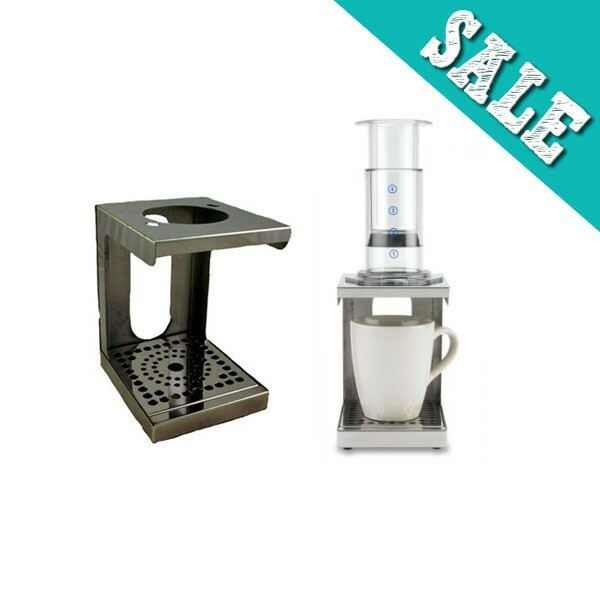 It provides a sturdy platform to put your AeroPress on and stops spillage. Where? – Espresso Deco – £50 (inc Vat) – 1 cup Brewstation. The Rise of Robot Baristas: Fact or Fiction? What Is a Flat White & How Is It Different From a Latte?